My Child Passed a Nut Food Allergy Challenge. Now What? For years, my son had to avoid all tree nuts, peanuts, eggs and dairy. We spent so much time telling him how to be safe. How to avoid his allergens. What could happen if he was exposed to something he's allergic to. What he should do. Then he passed his peanut challenge. Over the next few years, he has passed challenges for almonds, cashews, and hazelnuts. He failed his challenge for walnuts. Luckily we were in the doctor's office where they quickly administered Benadryl, prednisone and epinepherine. Needless to say, it was very scary. So .... it's complicated. Like a lot of doctors, our allergist recommends eating those nuts that he passed every week to ensure that he remains not allergic. He also has to strictly avoid walnuts and pecans. When you've told your child over and over that he can't eat nuts, and then you need him to eat them regularly, what do you do? For some kids, they are happy to start eating peanut butter or nuts, but for lots of kids, it's more complicated. They often don't like the taste or texture of these foods that they've never had before. Here are some tips that might help keep the peace while you find a new way forward in the kitchen. 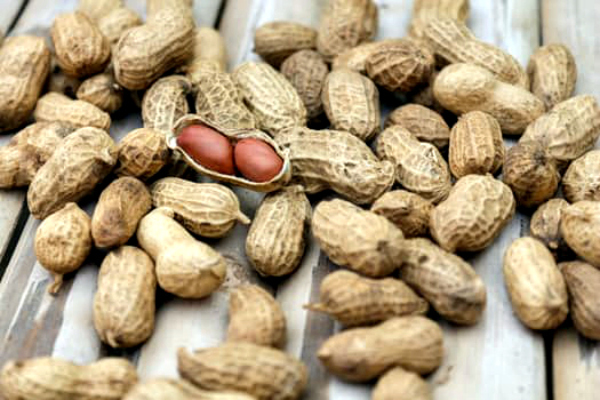 Find companies that give clear allergen information. For our family, So Delicious Dairy Free is a game changer. They have a lengthy, informative allergen statement on every product. They make delicious cashew and almond-based milks, ice creams and treats. I know that my son is getting the nuts he needs to eat and not the ones he can't. We buy nut butters that have a clear label on them about what nuts are included, and I bake and cook with them. I buy cereal and snack bars that list the specific nuts that are included in the allergy warning. My son likes peanut butter-filled pretzels, even though he doesn't like peanuts. In short, try a wide variety of options. For example, adding some cashew milk to a cream soup gives your child the cashew exposure he might need without making him have to eat nuts that make him nervous. As always, the most important thing to do is communicate clearly with your doctor about what is the best strategy for your family. What have you done after a successful food allergy challenge? Please join the conversation in the comments. 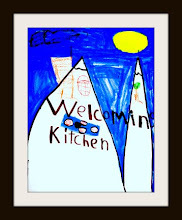 Hey ... Welcoming Kitchen was listed as a Top 40 Food Allergy Blog by Feedspot. That's nice. 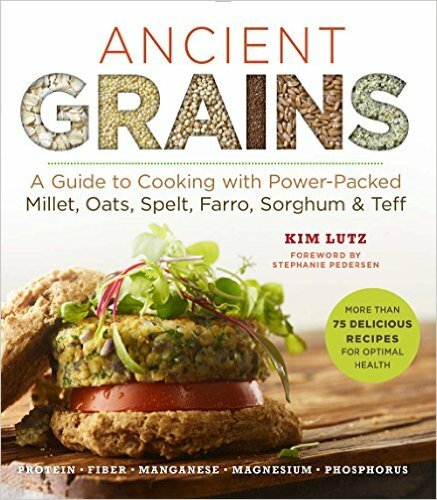 My new book, Ancient Grains: A Guide to Cooking with Power-Packed Millet, Oats, Spelt, Farro, Sorghum & Teff (Superfoods for Life) , is available now! 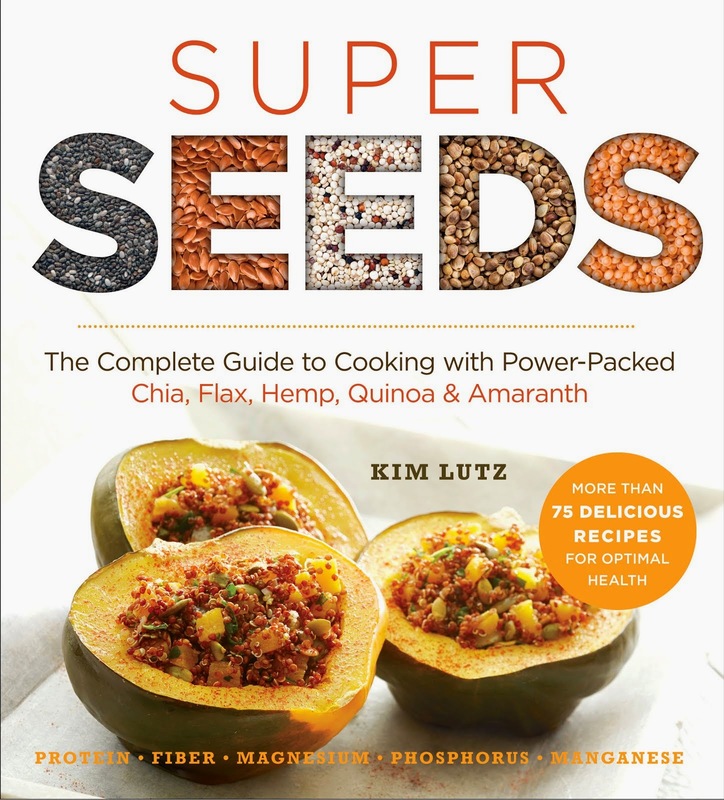 You can also find tasty recipes in Super Seeds and Welcoming Kitchen: 200 Delicious Allergen- & Gluten-Free Vegan Recipes .